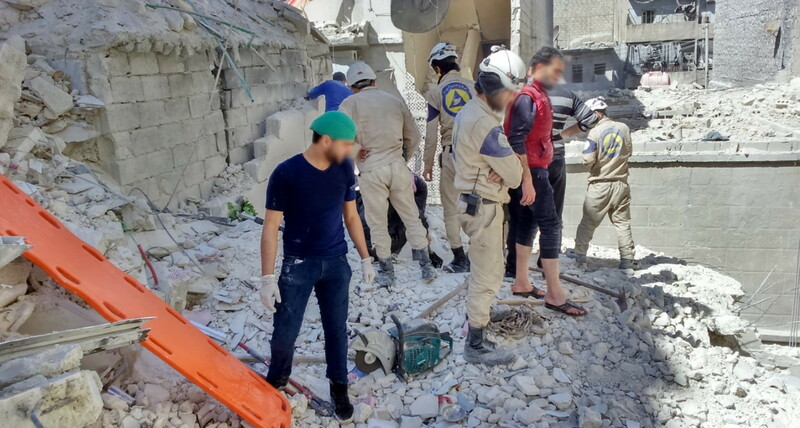 Aleppo Governorate in general and Aleppo City in particular have been the target of intense air strikes during the last two years. 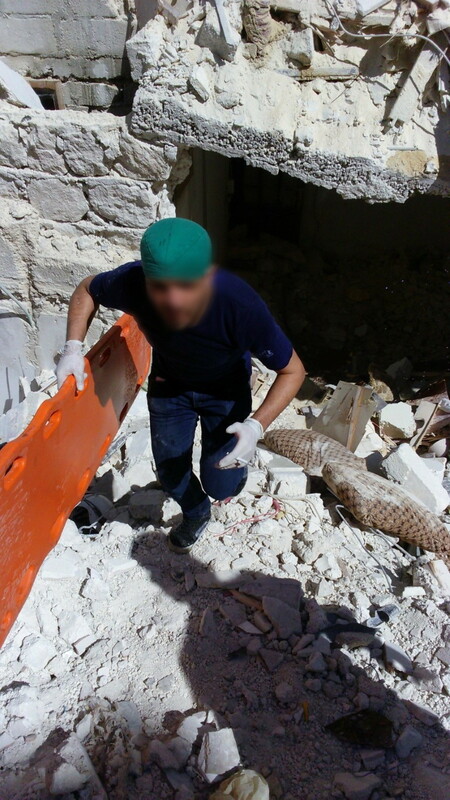 Explosive barrel bombs were dropped on the cities of Aleppo Governorate, mainly Aleppo City, leaving behind thousands dead and a massive number of maimed citizens. 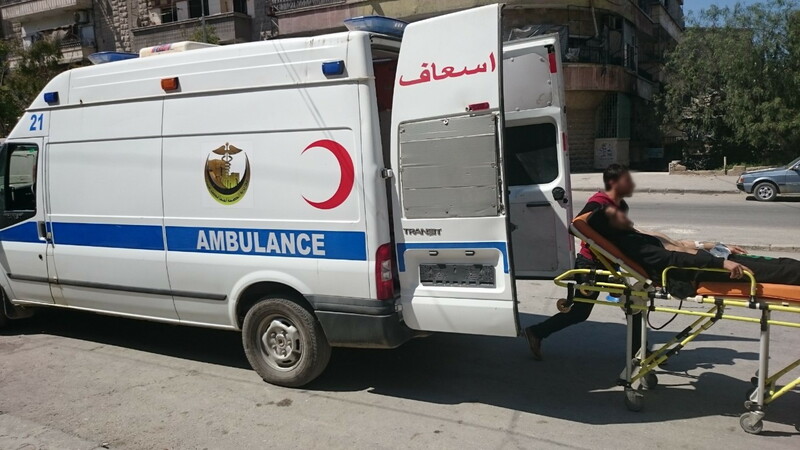 To help meet the growing rescue needs in the governorate, the SRTF provided Aleppo with 15 ambulances in May 2014. 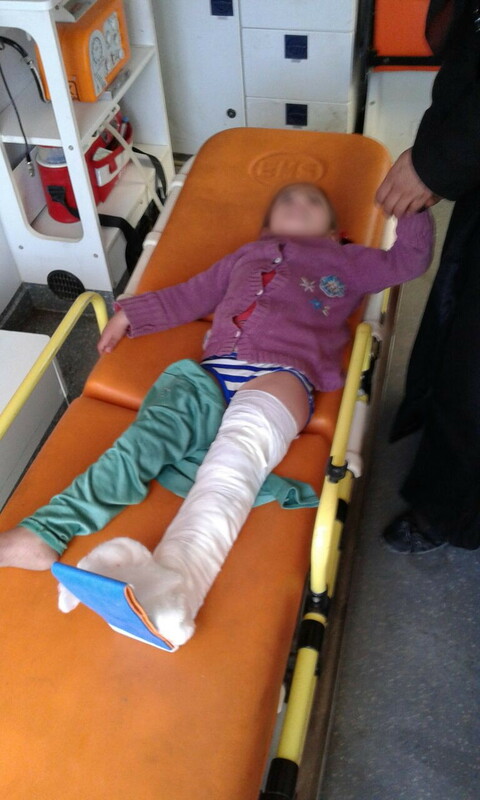 However, five of them were destroyed by the aforementioned barrel bomb attacks. 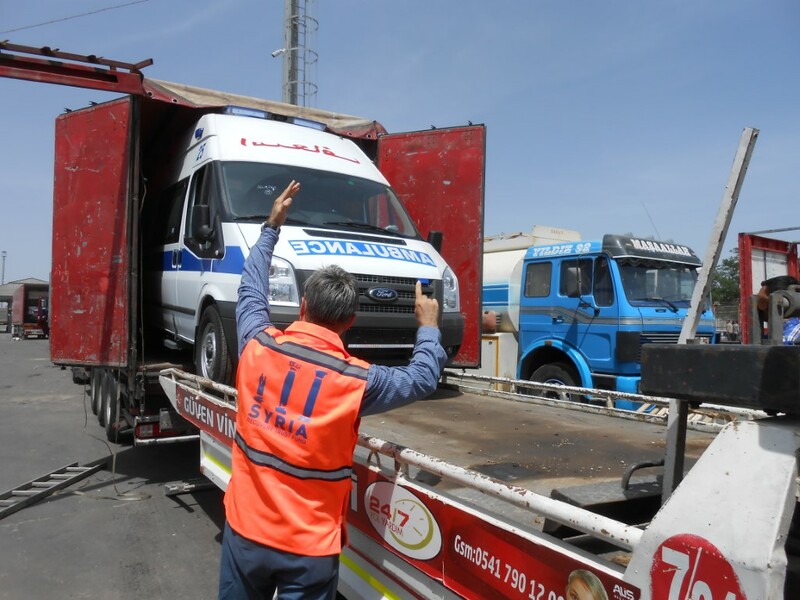 The project’s Implementing Entity (IE) has successfully repaired two of the damaged vehicles and returned them to service, while the other three were total destroyed and beyond repair. 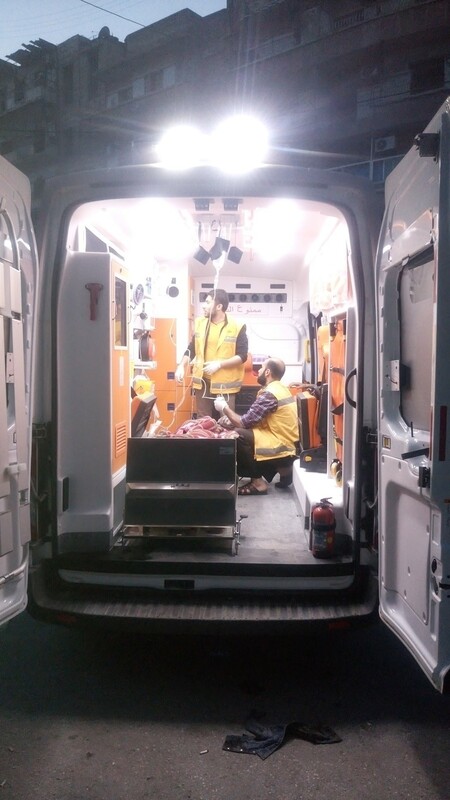 The rest of the ambulances needed mechanical repair at a more advanced level of technical expertise and with appropriate spare parts. 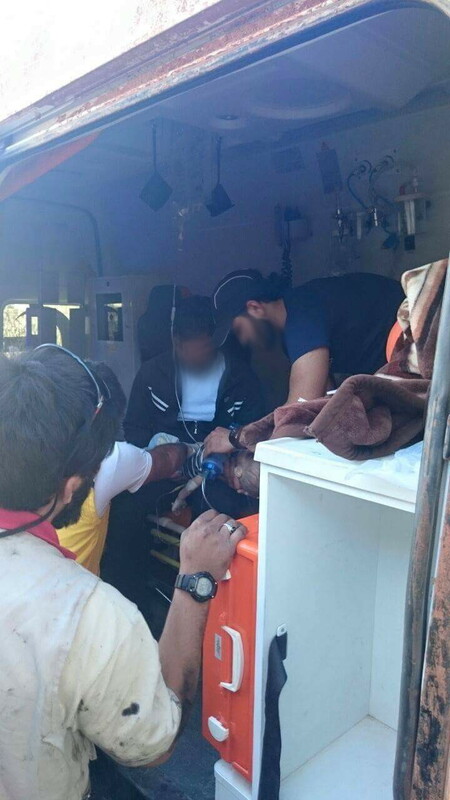 Accordingly, there is a need to provide the IE with spare parts to repair and maintain the current fleet ambulances and with an additional three ambulances to replace the destroyed and the inoperable vehicles. 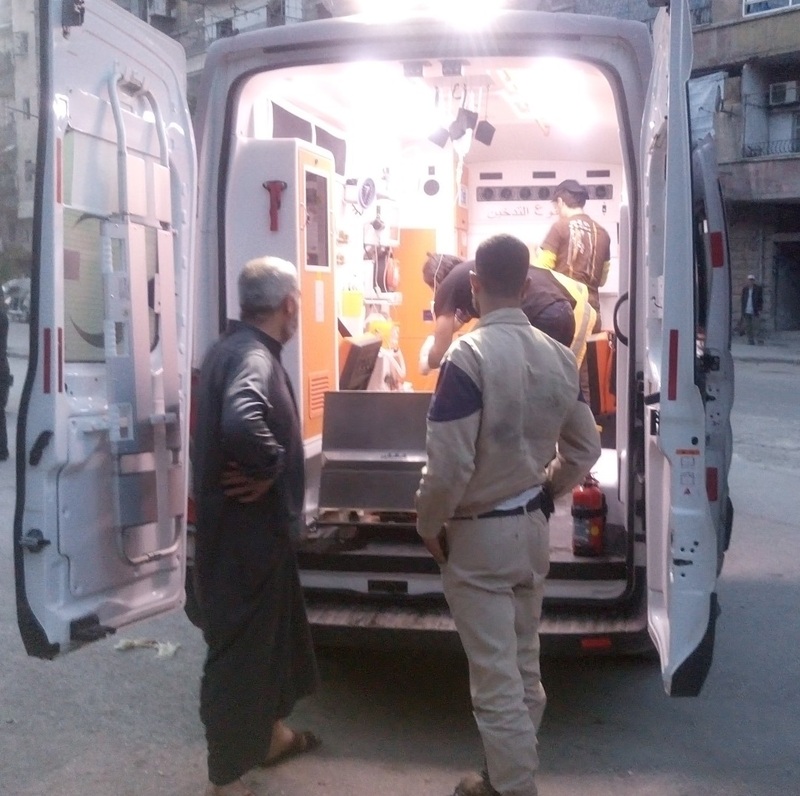 This project aims to enhance the service capacity of the health sector in Aleppo Governorate, thus improving the quality of life of people in Aleppo Governorate. 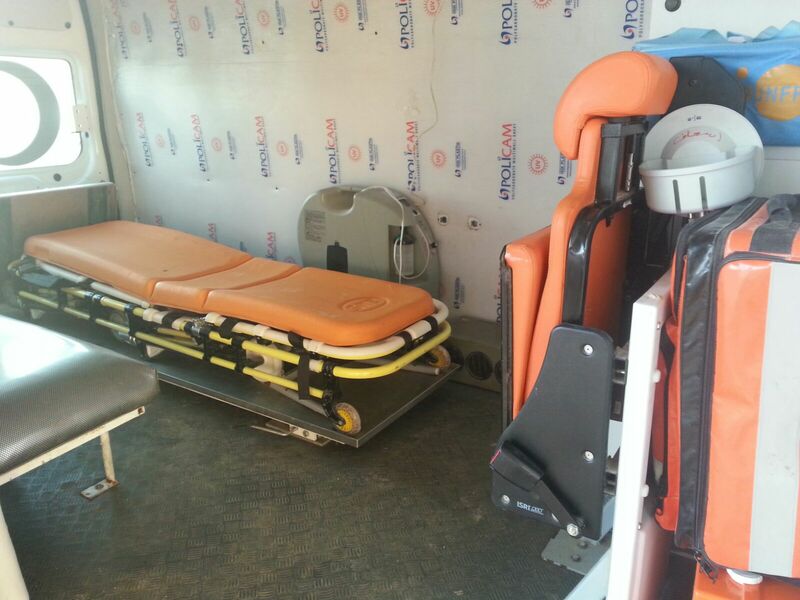 It will provide Emergency Response System with three ambulances, spare parts for 12 old SRTF ambulances and new three ones. 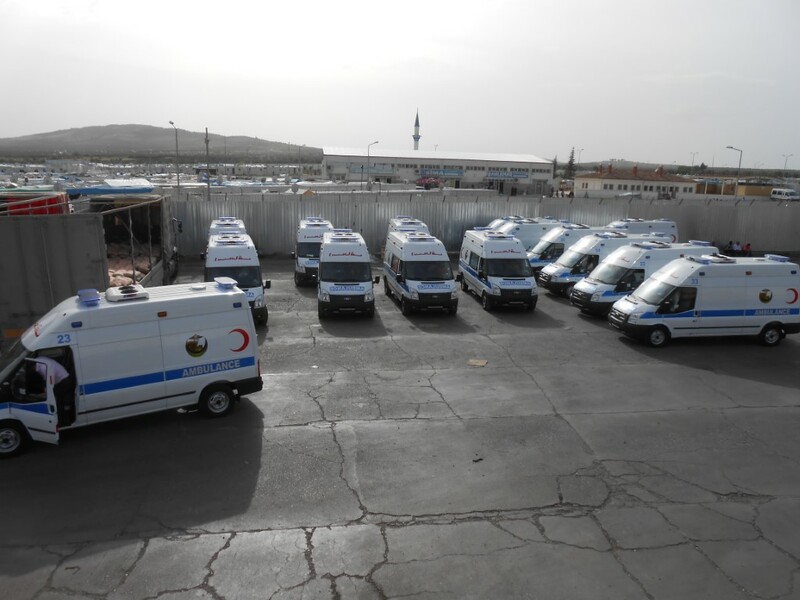 The project will also provide the IE with salaries to repair the ambulances as well as operate and manage for 12 months and office assets. 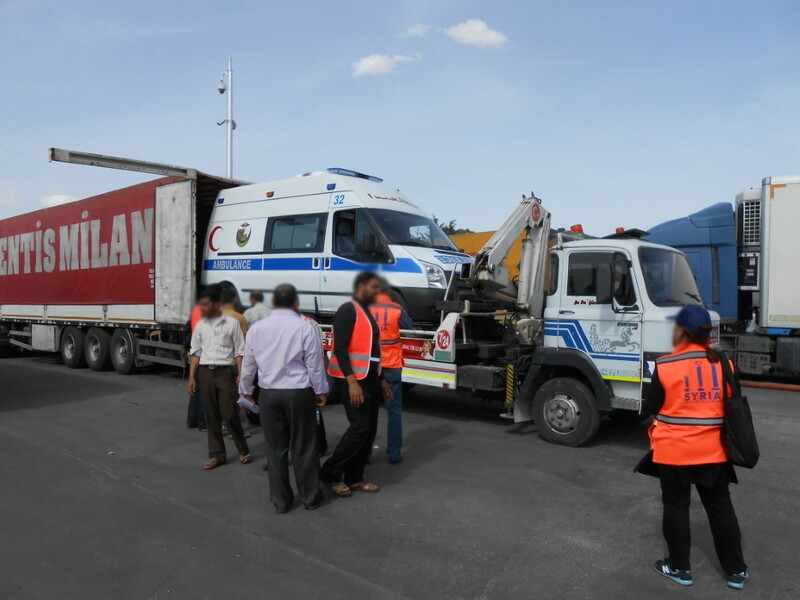 Additionally, the project includes office equipment for the emergency response service management as well as two 5-KVA electricity generators. 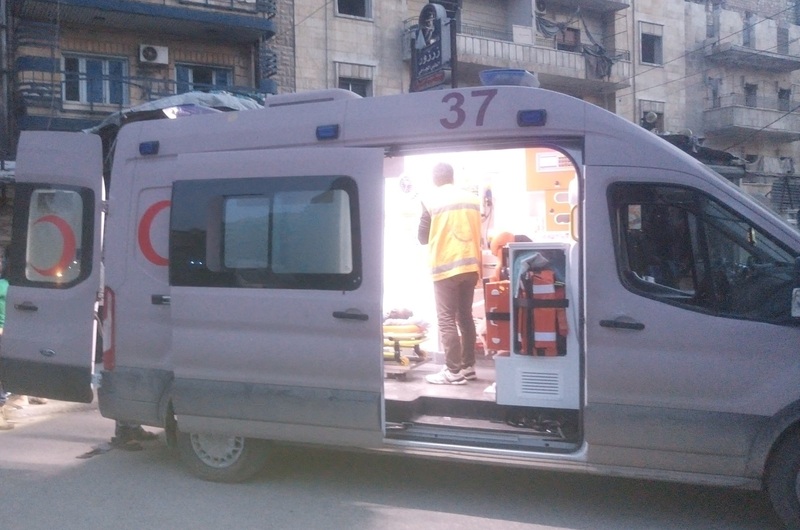 The increased availability and number of operable ambulances in Aleppo Governorate will contribute to improving life quality for the benefiting local communities to the extent possible under the on-going conflict conditions. 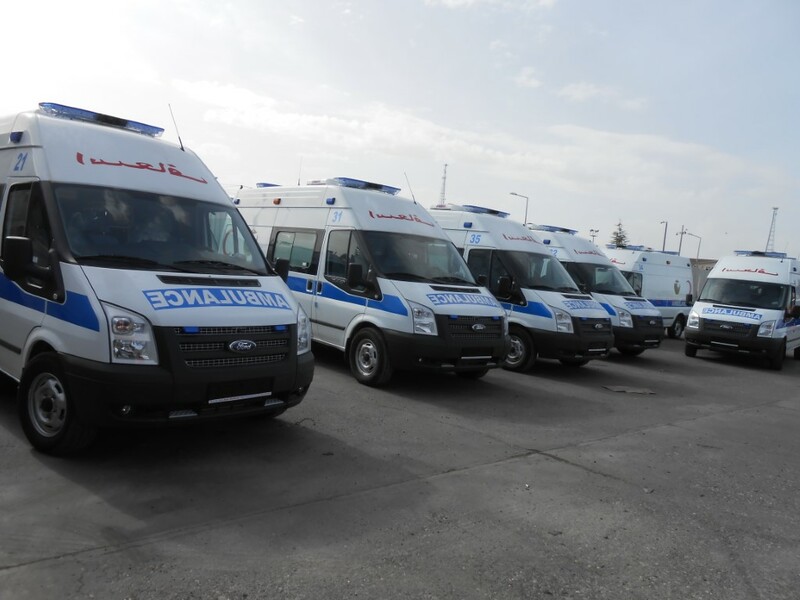 By enhancing the capacities of the emergency response system, the project will be providing the IE with the necessary tools to serve more patients. 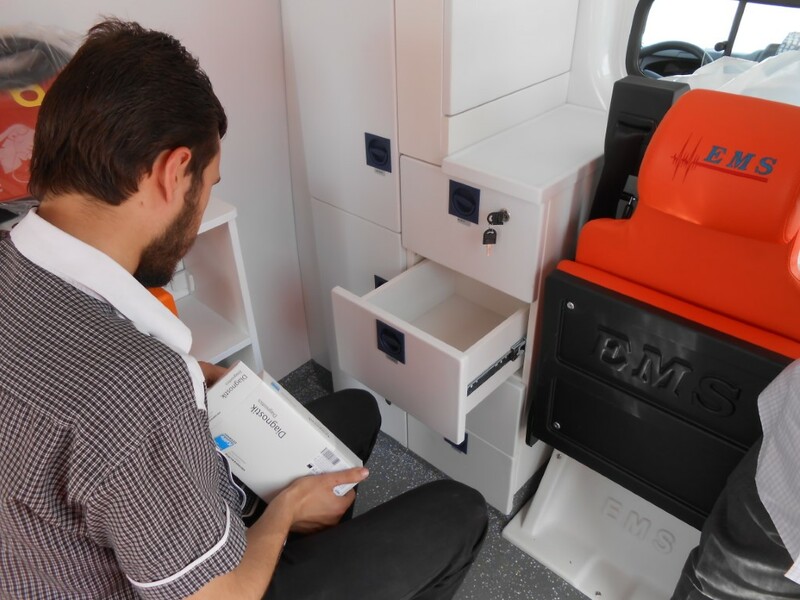 With an estimated budget of Euro 457.000 and a 15-month duration, the project will benefit directly around 400 patients per month. 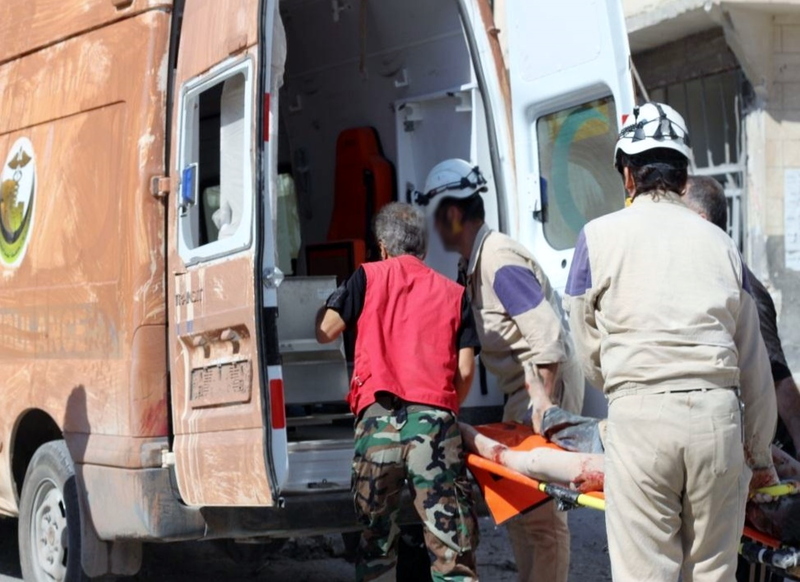 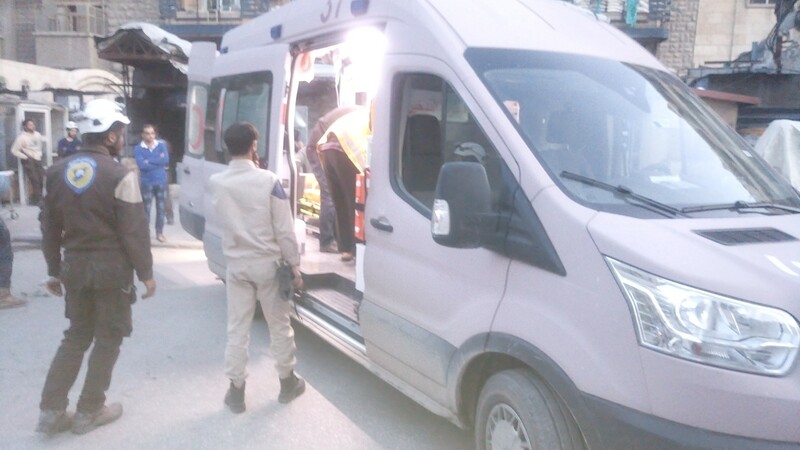 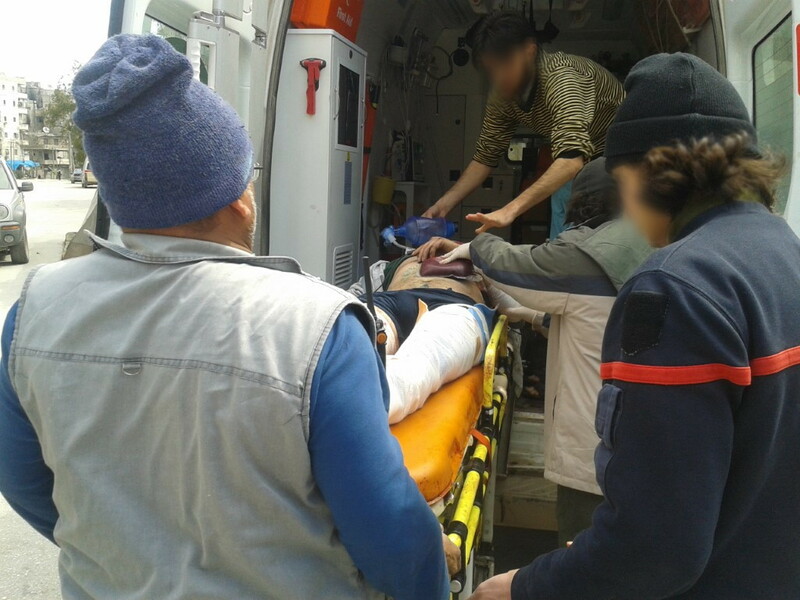 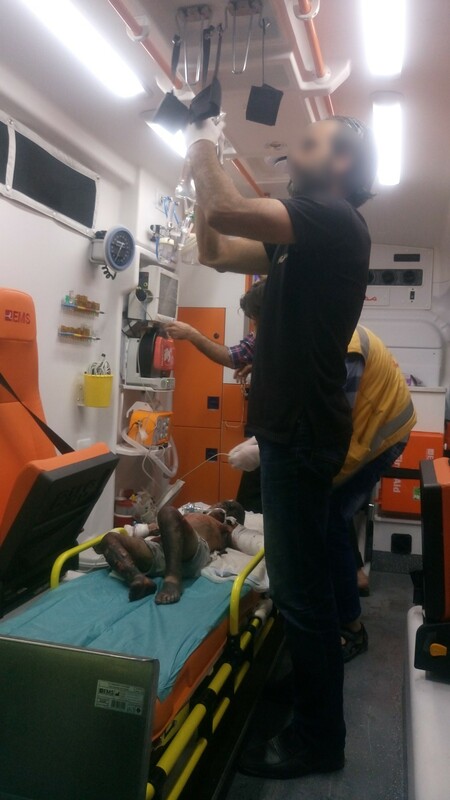 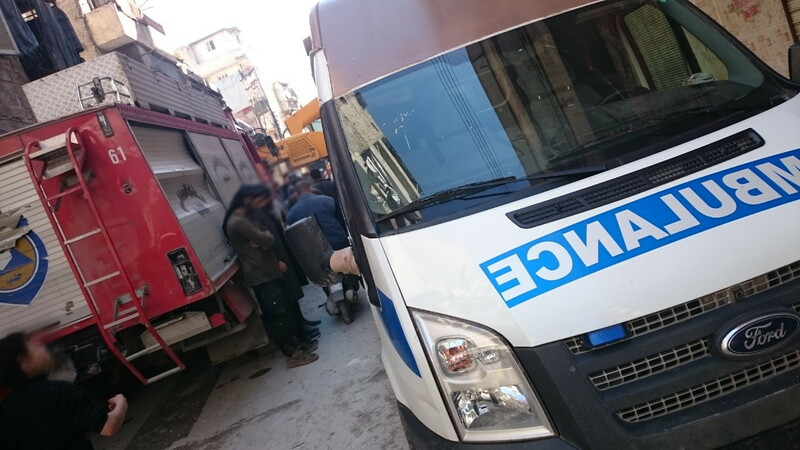 Indirectly, the availability of operational ambulances represents an essential element for providing an efficient emergency medical response to 1.5 million people in Aleppo Governorate.